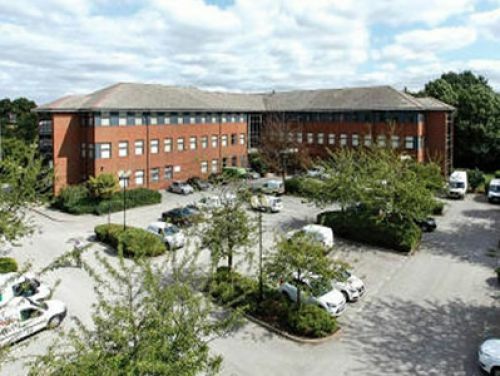 Ten Pound Walk - Doncaster, DN4 | Property8 | Office Solutions Yorkshire! 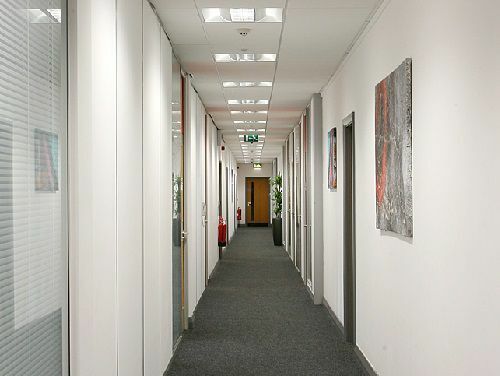 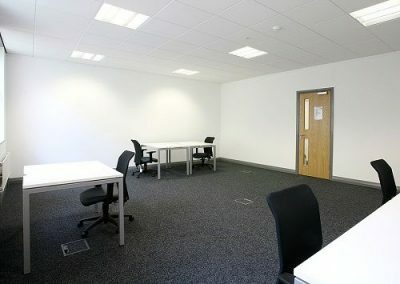 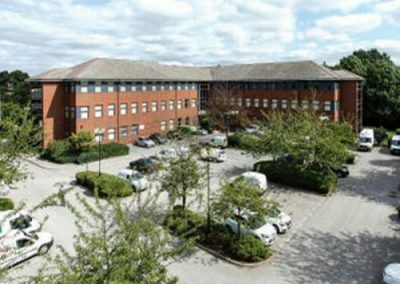 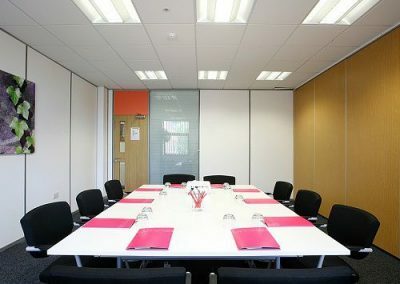 Ten Pound Walk – Doncaster, DN4 offers a range of serviced offices available in this modern business centre in Doncaster, the centre offers a wide range of offices that are tailored to your needs. 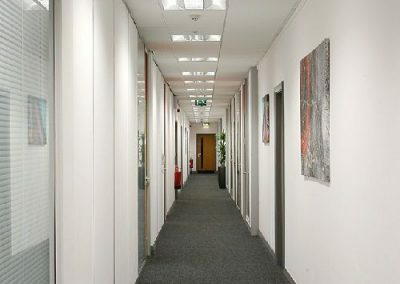 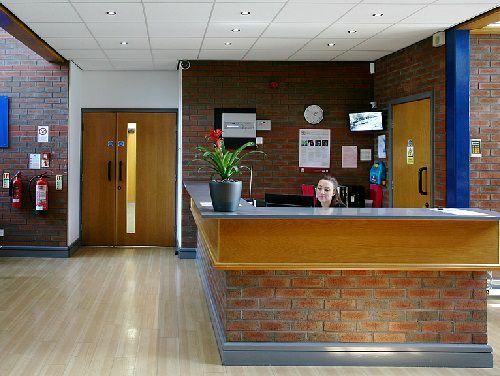 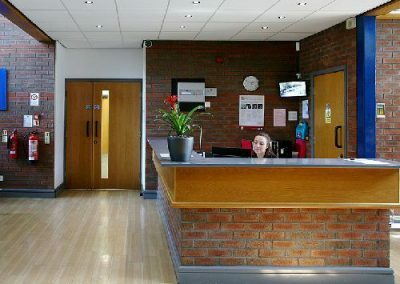 The centre offers a number of benefits to tenants some of which include IT and telecommunications systems, high speed broadband and ample parking. 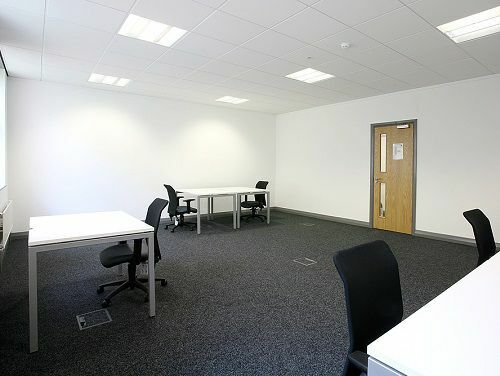 Located in a prominent position just of the M18 junction 3 and within easy reach of a number of transport links which makes this centre ideal for commuters. 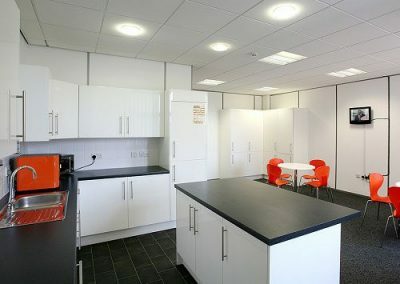 The centre is also close to a number of amenities which are in the surrounding area.